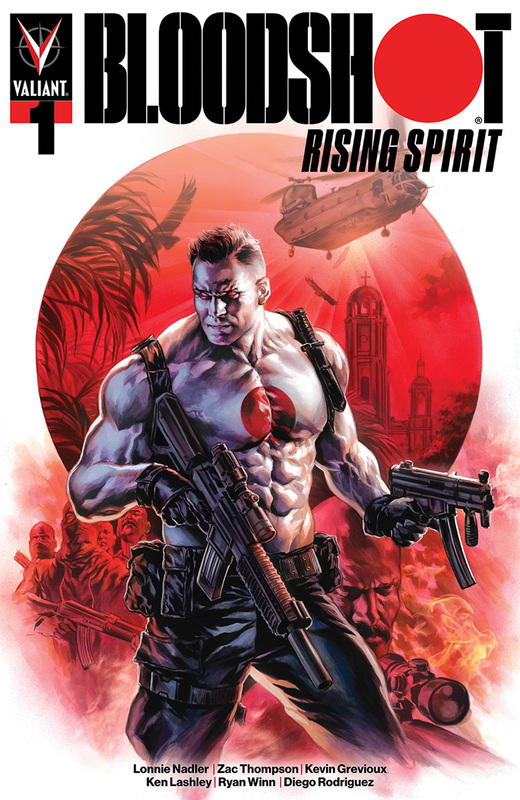 The new Bloodshot comic, "Bloodshot Rising Spirit #1", is a perfect comic for anyone new to the character. This is the first installment of a series that explores Bloodshot's gruesome origins. Bloodshot is a popular character from Valiant Comics that first debuted back in 1992 and has recently finished shooting for a feature film adaptation with Vin Diesel set to star as the titular character. Though Bloodshot is how the character is popularly known, this latest comic explores his journey from the man Angelo Mortalli to Bloodshot the super-killer. The violence of the artistic drawings is far more extreme than what one would expect to see in a big studio film. It's also a promising teaser of significantly deeper stories that can be developed based on the premise. The nanotechnology that has enhanced Bloodshot's strength and gifted him with the ability to heal from wounds that would kill a regular person, has also allowed the people who infused him with this technology to also wipe out his memories and implant false ones so as to control him for their own means. The central themes of personal autonomy and political corruption are ripe with storytelling offerings. 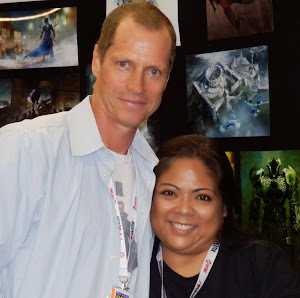 This comic is the first step in Angelo's journey and may offer an insight into what fans, longtime or new, will get in the origins of the character on the big screen. We will eagerly embark on further exploration of this character until then.